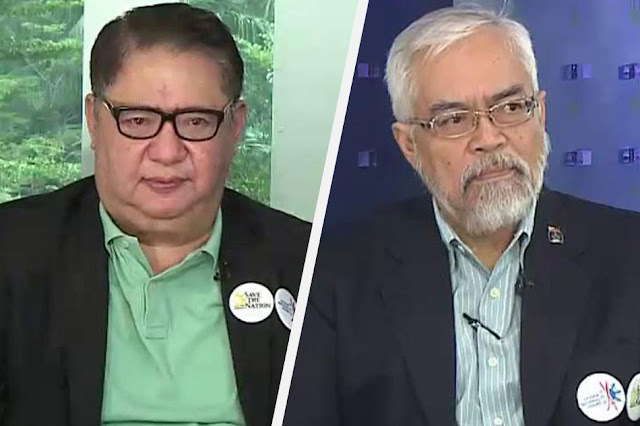 Horacio Gonzales, a Citizen National Guard founding member and a former director of the Department of National Defense said in an ANC interview, to let President Rodrigo Duterte do his job then present the case against him after his term in 2022. 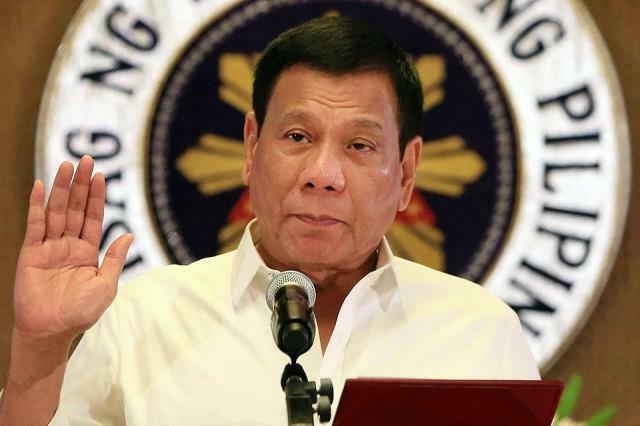 This was also supported by another founding member and former undersecretary of the Department of Education, Antonio Valdez who said in an interview that ‘enemies of the state’ are out to pester Duterte to voluntary resign from his position. "We will not differentiate that. I don't think we (as a group) should. It is they (critics) who should differentiate them (enemies) from there. If you are a political opponent, why don't you stand up categorically and say we are not pushing for regime change?" "Don't say that we're not destabilizers. You say, 'it is our interest and the interest of the country that Mr. Duterte continues as the president for the rest of his term,'" he added. 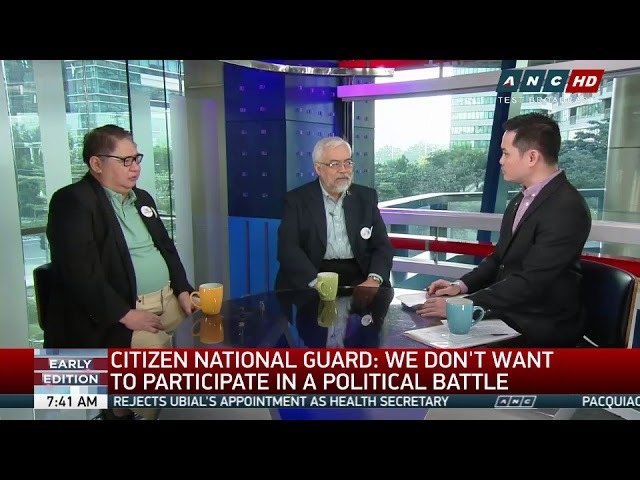 Organizers said that the Citizen National Guard supports Duterte and composed of retired soldiers and others. Its mission is to protect the current administration from what they called, “enemies of the state” including the “Yellowtards” and those who want to replace Duterte from his position. Senator Bam Aquino and Kiko Pangilinan, said that they only want a change in the approach to the war against drugs and not for change in regime. "Naghahanap sila ng pantapal para malihis ang atensyon ng media at ng mamamayan sa alingasngas ng corruption, drug smuggling ng Davao group, at ang palpak na drug war na araw-araw ang patayan. Pekeng ouster plot," Pangilinan said. 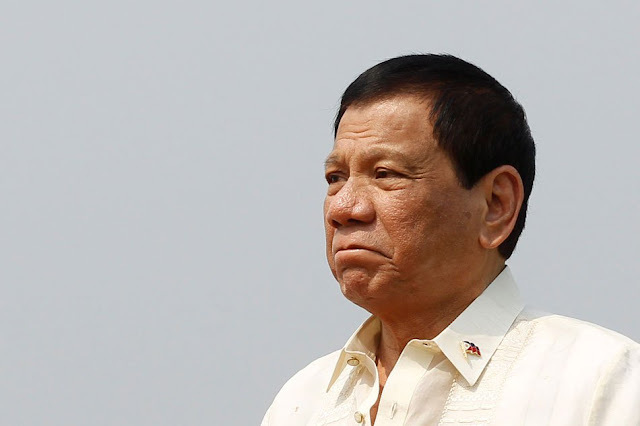 According to Delfin Lorenzana, Defense Secretary and heads of the Cabinet Cluster on National Security, he and the military officials has no idea about the plan against the regime. "Like you and the other, also the Chief of Staff, we just saw that on the news and also on TV, so we are still trying to find out who they are, kung ano ba talaga ito, what is their purpose," Lorenzana said. 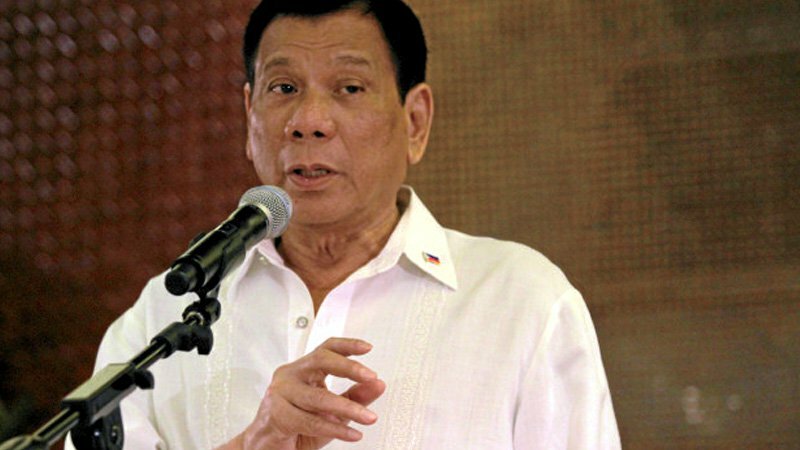 Valdes said that Philippines without Duterte is chaos. “They should be president if they think they can handle it differently. That's not enough, especially in the light of what's going on right now. A denial of being a destabilizer and somebody working for regime change is like admitting that you're already seditious. Unless you got really patriotic opposition members." Horacio said that the group trying to oust the president has a lot of resources to make them appear big. "Conspiracy to oust the President? You can see that in the papers, you can see that on TV, you can hear that on radio -- it's everywhere," said Gonzales when asked to explain his sources. "They make themselves appear like they are a big group because they have, perhaps, resources to provide those who become their loud speakers. I'm sorry, that's media." Gonzales said that there are similarities compared on what happened to President Joseph "Erap" Estrada’s ouster and in what this group wants to achieve. He also predict a more violent scenario like what happened to Muammar Gaddafi of Libya. "To me, it's shades of what they did to Gaddafi. You see, the objective of what happened in Libya was chaos," said Valdes.